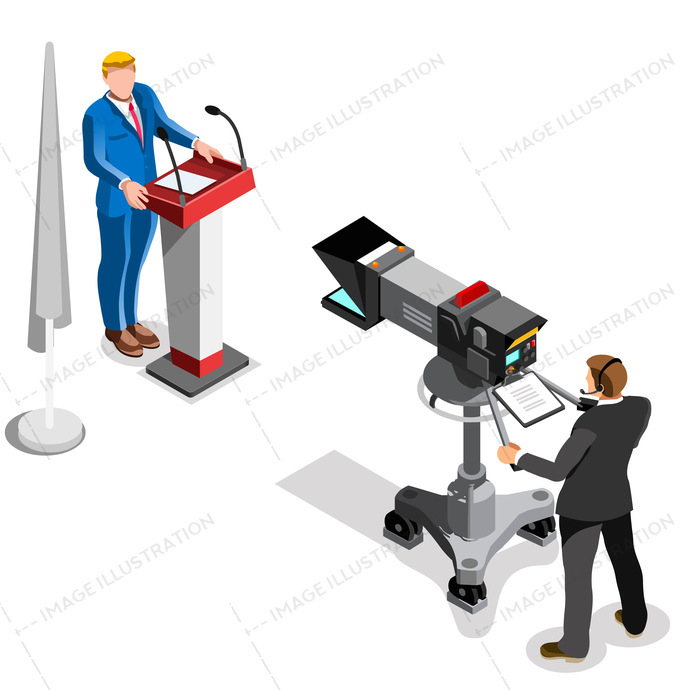 Election News Infographic Presidential Vector stock images by Aurielaki. People Isometric illustrations in EPS10 EPS JPG AI. SKU: Election-News-Infographic-Presidential-Vector-Isometric-People-AurielAki. Category: Election Infographic. Tags: affiliate, audience, auditorium, business, campaign, candidate, capitol, center, competitor, conference, congress, convention, crowd, debate, delegate, democrat, dome, election, endorsement, flat, hall, illustration, infographic, isometric, lecture, man, meeting, opponent, party, pedestal, people, politic, political, presidential, public, pulpit, rally, republican, senate, speaker, speech, spokesman, spokesperson, stage, tribune, trump, US, vector, washington dc, woman.